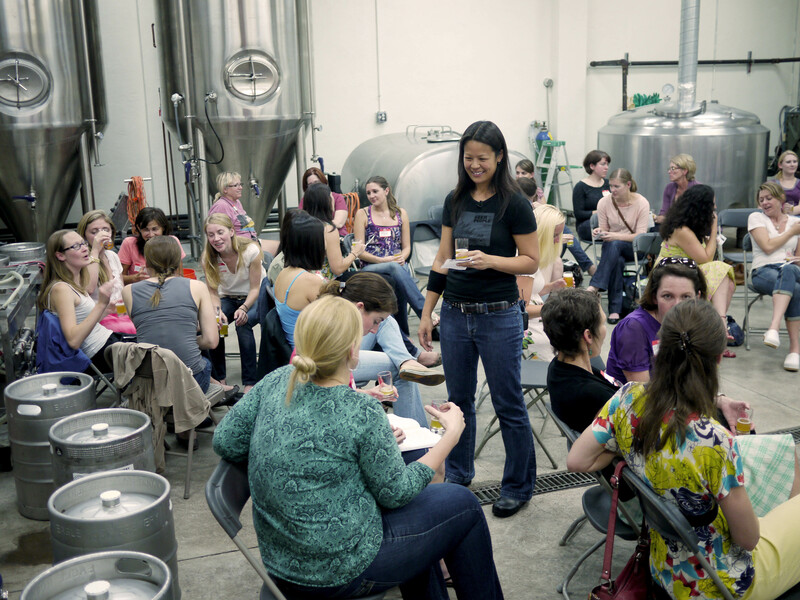 Women’s Beer Forum: Chillax with some BEER FLOATS! It’s almost that time again, and it’s turning into a toasty warm summer…. which makes me think that it’s time for a cold treat! This month’s Women’s Beer Forum will be all about BEER FLOATS! If you haven’t tried them before, you’ve been missing out. Yeah, yeah, I know that some of you may be thinking that it’s really weird or perhaps kinda gross. However, with the right flavor of ice cream and just the right style of beer, these are some pretty amazing combinations! Come out for some beer floats this month and try it for yourself! I’ll be working with a local ice cream maker to get the perfect combinations, but I’m thinking 4 flavors of ice cream, 4 beers and a great time with your favorite girl friends! It’s a sweet deal for just $18! Don’t miss it! The event will be held at the brewery on Wednesday, 7/18/12, from 7p-9p. Please rsvp on the website so that I’m sure to get enough ice cream for all the girls. Hope to see y’all there!